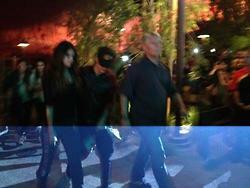 – Justin Bieber and Selena Gomez hung out the happiest place on Earth (well one of them) Disneyland yesterday, June 29, in Anaheim, Ca. 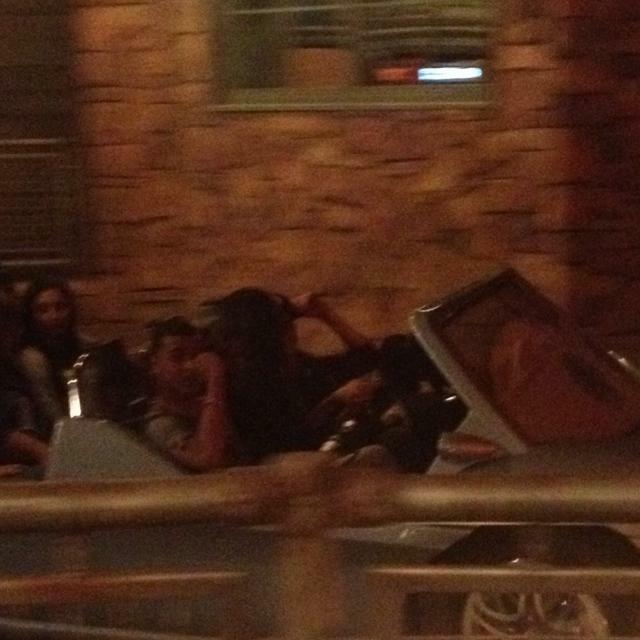 The duo was spotted with some friends walking around the park and riding the rides. From the looks of it the group had a good time!